On Episode 42 (June 23, 2016) of the TDRNow Podcast, we dedicate this entire episode to the Grand Opening of Shanghai Disneyland! We discuss the opening itself, attractions, food, merchandise, hotels, parades, and tips! 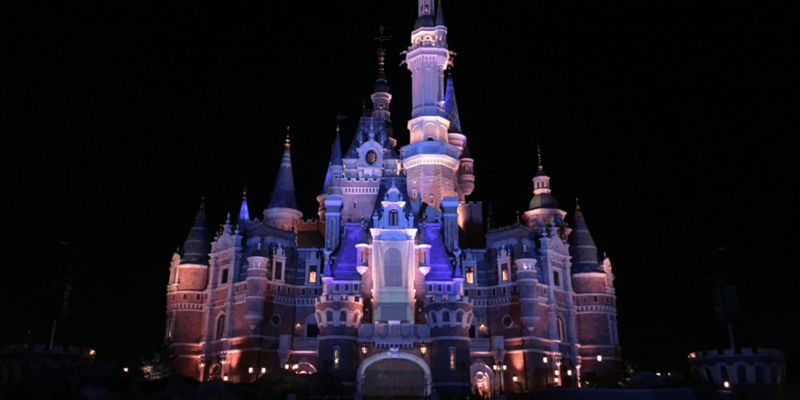 If you’re planning a trip to Shanghai Disney Resort, you won’t want to miss this episode! Find us on Twitter, Facebook, iTunes, Stitcher, and Player FM!